India Cloud Summit is the one place to explore new ideas & learn from industry experts. Join us for the event that brings together technologists, executives, customers, partners & key decision makers from all industries. Whether you are new to the cloud or an experienced user, India Cloud Summit will be an inspiration to you & will provide technical knowledge for your cloud journey. 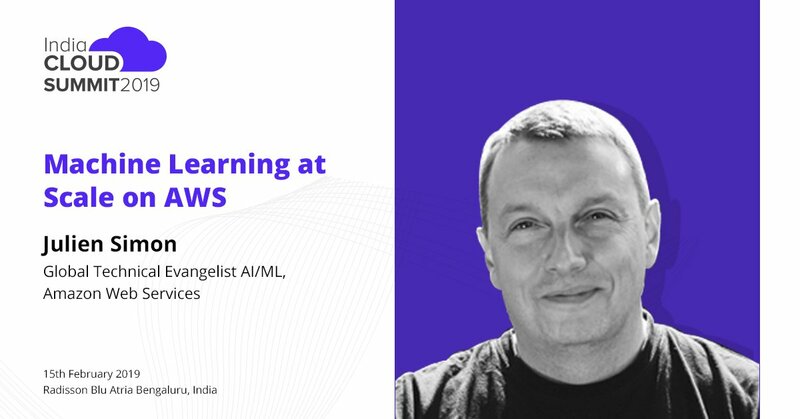 They have put together a mix of thought leaders & industry experts to cover topics like Artificial Intelligence (AI)/Machine Learning (ML), Alexa, IoT, Migration, Big Data and Cloud Architecture best practices. The purpose of the summit is to network, share ideas and have meaningful conversations about how others are implementing Cloud in their organizations, Cloud migration, Devops and more. 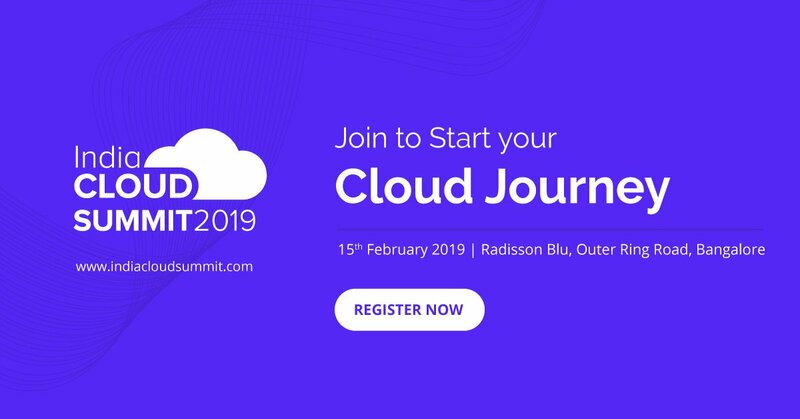 Registrations are open for the ‘India Cloud Summit 2019’, an event that intends to bring together executives, technologists, partners, customers, and key decision makers from all industries on the 15th February 2019 in Bangalore. This event has been organised by KnowledgeHut, a leader in the learning industry. 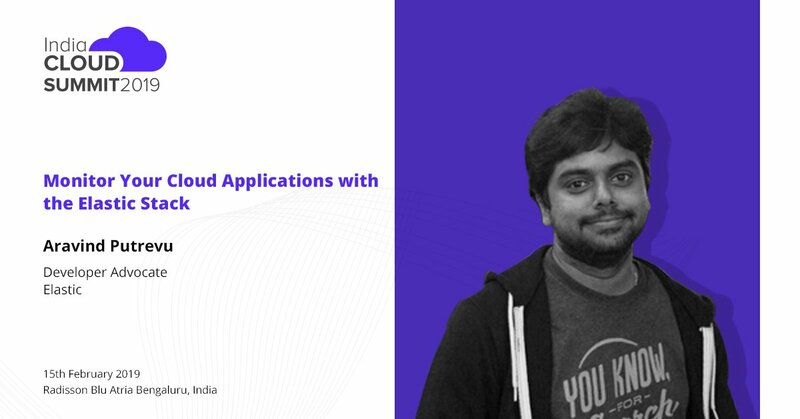 The India Cloud Summit intends to inspire and add more to the technical knowledge of new cloud professionals as well as experienced users through a series of power-packed sessions. The purpose of this summit is to exchange ideas, network, and have a meaningful conversation about how others are implementing Cloud in their organisations, Cloud migration, DevOps, and more. If you register with our code DHEMPE, you get a whopping 45% discount on the India Cloud Summit ticket! Go ahead and register soon and don’t miss out on this wonderful opportunity!